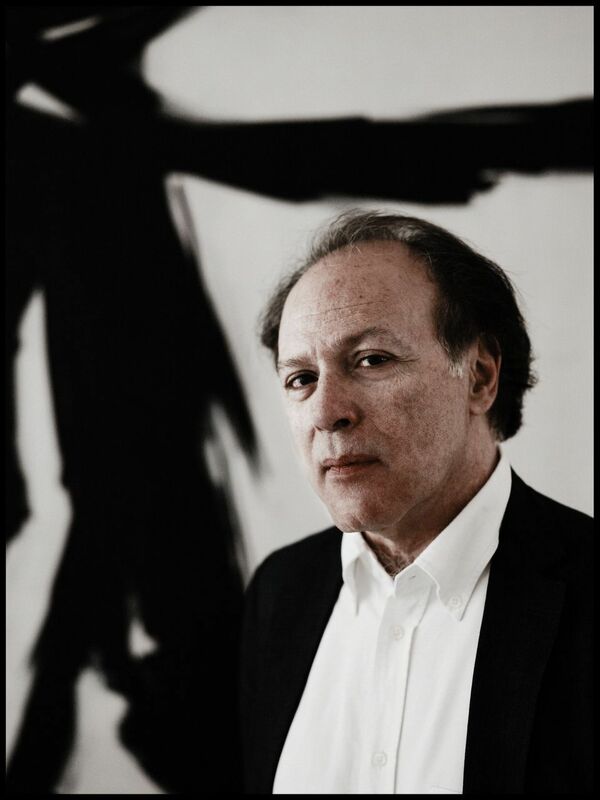 Book Review: 'The Infatuations' by Javier Marias Spanish novelist Javier Marías is well-known in Europe, but not as popular in the United States. Critic John Powers says Marías' latest work — an unsettling, slightly sinister twist on the mystery novel — ought to raise the author's profile here in America. If you're like me, you probably feel exhausted just thinking about how much cultural stuff is out there. A friend recently told me he was reading an acclaimed Hungarian novelist whose books I've never opened. "Please tell me he stinks," I begged, "so I don't have to read him." "Actually, he's great," came the reply, and I groaned. This was something I didn't want to know. 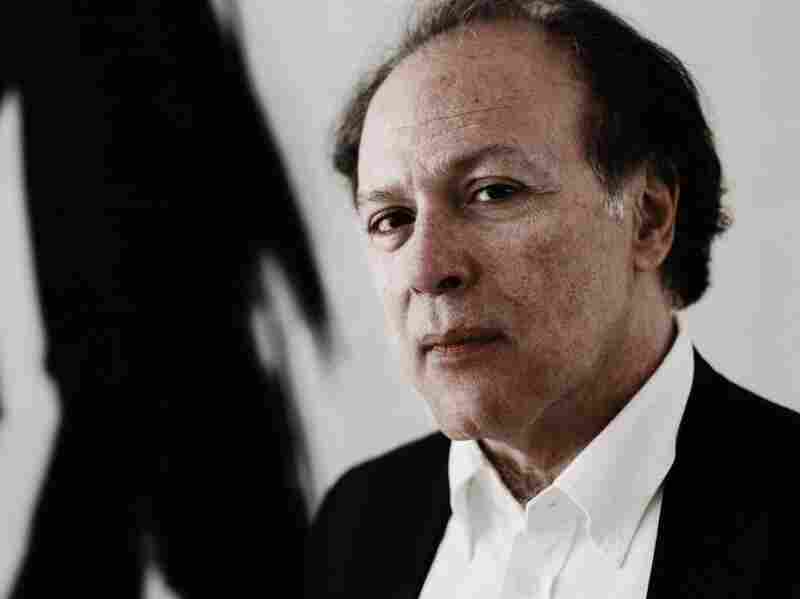 No writer has written more about the burdens, even dangers, of unwanted knowledge than Javier Marías, the hyperliterate, 62-year-old Spanish novelist whom I'm about to tell you — please don't groan — that you should read. Of course, I'm hardly the first to say this. Marías is a star writer in Europe, where his best-sellers collect prizes the way Kardashians collect paparazzi. He's been hailed in America, too, yet he's never broken through like Haruki Murakami or Roberto Bolaño. This should change with his new novel, The Infatuations, which is the ideal introduction to his work. Translated by Margaret Jull Costa, The Infatuations is mysterious and seductive; it's got deception, it's got love affairs, it's got murder — the book is the most sheerly addictive thing Marías has ever written. It hooks you from its very first lines. The narrator is María Dolz, a book editor who has spent years observing Miguel and Luisa Deverne, whom she watches every morning at the Madrid hotel café where they all have breakfast. In her fantasies, the Devernes are an ideal couple: witty, urbane, happily infatuated with each other — I kept picturing a Spanish Nick and Nora Charles. Then one day, to María's dismay, the two stop showing up. She discovers that Miguel has been murdered by a homeless guy on the street — the newspaper even carries a photo of his stabbed body. The story appears to be over until she unexpectedly meets Luisa and expresses her condolences. Their encounter sends off ripples, although it would spoil things to tell you exactly where they go. Suffice it to say that María begins an affair with a man who's infatuated with someone else, and she stumbles across information that forces her to rethink what happened to Miguel. A seemingly senseless crime begins making sense. Now, I don't want you to think that The Infatuations is a routine mystery novel. It's more of a metaphysical thriller — closer in spirit to the Michelangelo Antonioni film Blow-Up than to The Girl with the Dragon Tattoo. Marías uses his crime plot to explore the elusiveness of perception, the fragility of memory and the violence lurking within ordinary life, including supposedly "happy" feelings like being in love. Javier Mari­as' other works include A Heart So White and Your Face Tomorrow. Marías' trademark is to obsessively go over and over the significance of every word and every gesture. This strategy reaches its peak in his extraordinary set pieces, like the one in volume two of his novel Your Face Tomorrow, in which he takes what might be a scene from Quentin Tarantino — in a nightclub bathroom, the hero watches his boss attack a man with a sword — and spins it out over dozens of transfixing pages. The Infatuations pivots on the long, riveting scene when María overhears a conversation she wishes she hadn't. Not only does what she hear put her in harm's way, but it also forces her to make a choice about how to act on this guilty knowledge. Like all of all of Marías' work, The Infatuations is unsettling, even slightly sinister, because it confronts us with thoughts we'd rather not hear: that morality is provisional and can be corrupted by many things, including love; that to survive, we invariably start forgetting the lost loved ones whose memory we once clung to — if the murdered Miguel returned, Luisa might actually find his presence inconvenient. Most unsettling of all, Marías suggests that our self, this thing we call "I," is not something solid and immutable. Like our narrator, we cobble ourselves together from moment to moment out of malleable memories, stories we've heard and fictions we tell ourselves to impose meaning on what's going on around us. In short, Marías calls into question the certainties that most of us — including most other novelists — take for granted. As his heroine puts it late in this great novel, "The truth is never clear, it's always a tangled mess. Even when you get to the bottom of it."